Non surgical liposuction cost in Delhi is a topic of great concern among those who want to look slim and trim but are scare to go for a surgical morality to get rid of their excessive flab. Surgical Liposuction is a modernity tat can give tremendous results but is an invasive procedure and though most of the plastic surgeons in Delhi offer the treatment of Liposuction in Delhi but still the s are always interested in going for non surgical liposuction procedures because the procedure if done at the right skin clinic in Delhi i almost as effective as the surgical liposuction and has no side effects. Side effects of non surgical liposuction depends on the kind of machine and technology that is used to give the results. 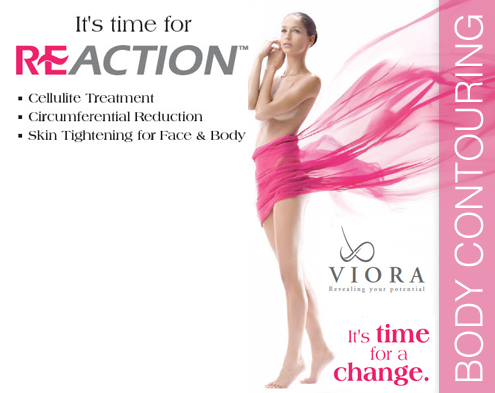 The old machines using heat, ultrasound, vacuum etc are known to cause burns, irritation , hyper pigmentation and skin rashes and at the same time are not as effective as the latest radio frequency and cavitation based platforms like VIORA and Lavatron. At DermaWorld Skin Clinic we make sure that we deliver the best results for liposuction in Delhi with no side effects for the procedure because we use the best machines for the procedure of non surgical liposuction in Delhi Ncr. Females who want to loose excess body fat after pregnancy are the most common patients group which wants to come back into shape as soon as possible and at the same time want some non surgical liposuction treatment which doesn’t have any side effects and at the same time is affordable and doesn’t cost much in terms of price an ti. Radio frequency and cavitation are the safest non surgical liposuction treatment in Delhi which has been now used on a large number of patients with great results.. Non surgical Liposuction- Does it work? There are so many ads that sweep newspapers for non surgical liposuction that a patient often becomes confused about what to do and where to take treatment from. Though the procedure of non surgical liposuction is a non invasive one but if done on a cheap machine and by an untrained staff in a hurry can create side effects. There are hardly any risks involved in non surgical liposuction if one chooses a reputed centre to get the procedure done. The risks and side effects of non surgical liposuction have already been mentioned above. People also have a misconception that the procedure is used to reduce excess weight. Well this is false belief as liposuction whether surgical or non surgical ives tightening and removal of excess flab and not a substantial loss in weight. 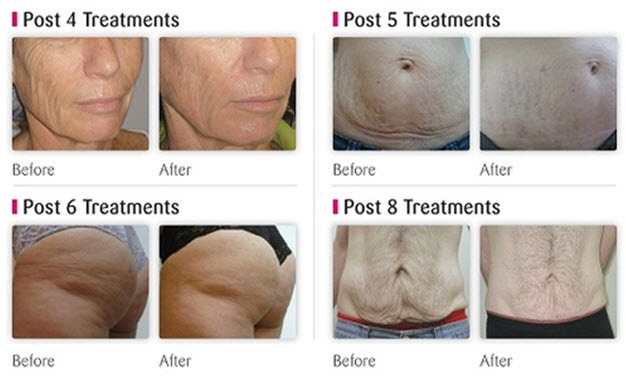 So when people search that whether Non Surgical Liposuction really works??? they should kow that these are tightening procedures and not weight loss procedures. People who are looking for getting back in shape after loosing weight or females who have delivered and are looking to get their hourglass figure back – they should go for Non Surgical Liposuction. For more queries on the Non Surgical Liposuction in Delhi, Non Surgical Liposuction risks and side effects and other reviews of patients who have got done Non surgical liposuction for various areas , please feel free to call: 9911100050, 9911300050. How much is this non surgical liposuction for belly and for thighs? How long it takes? I plan to be in Delhi the 28th of October. Should I take appointment now? Lipolysis will cause inch loss and no weight loss.